In recent history, cigars have marked major milestones in life. A young man made his official entry into adulthood by smoking his first cigar. The arrival of a child was celebrated by handing out cigars to family members and friends. Important deals were brokered while smoking cigars in conference rooms. The ritual of smoking a cigar during important lifetime events is a special tradition in our culture, but these experiences will become even more meaningful when the cigar is high quality. There are plenty of cigar brands on the market, but not all of them are good. Most cigar aficionados agree that there are specific qualities that can make a cigar stand out from the rest. 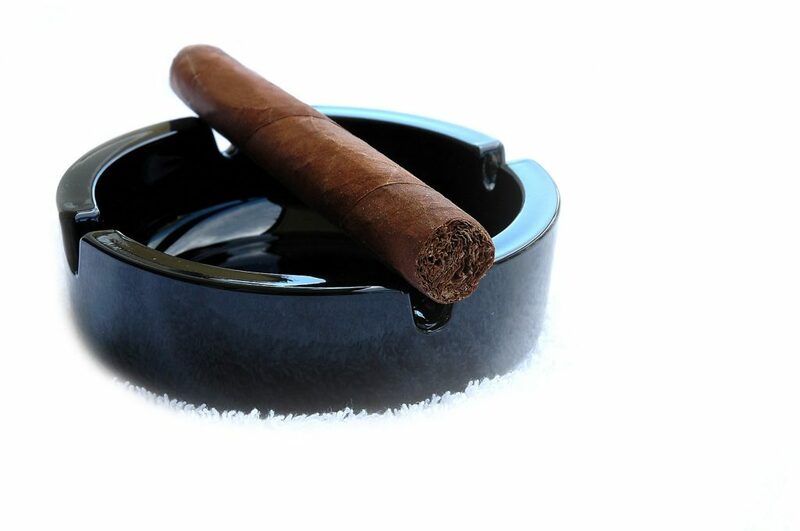 The majority of cigar lovers believe the flavor to be the most important factor when determining if a cigar is good. In addition to the taste of the cigar, the draw, feel, burn, construction of the cigar, and its overall appearance are key attributes. Some even consider the coolness of the cigar smoke to be significant in deciding if a cigar is worthy of praise. In addition to these specific qualities, there is that inexpressible feel that comes with lighting up a cigar—a certain magic that is hard to put into words. As with many other consumables, some cigar smokers think that when a cigar is pricey, it must be good. Unfortunately, that is not always the case. Many cigar enthusiasts assert that there are cheap cigar brands that are good and expensive brands that are not worth a lick. It is wrong, therefore, to conflate price with quality. A cheaper cigar can be delightful, and an expensive one can be average. While there is no direct relationship between cigar price and quality, there are reasons behind the steep price of certain cigars. Some are very expensive because of the scarcity of the tobacco used in their production. Others may be pricey because of a very elaborate process of production, expensive advertising, and promotional expenses. Included here is the involvement of too many middlemen that will get a share of the profit before the product reaches the consumers. Additionally, small-time manufacturers use the laws of supply and demand to justify their elevated prices, and out of country manufacturers may have to compensate for tariffs and taxes by raising their rates. Finding the perfect cigar is a challenging quest. You may light up a particular cigar under one specific condition, and it may taste perfect for you. Unfortunately, there is no guarantee that the next time you light up another cigar of the same brand, you’ll have a similar experience. At times, your perception of the cigar’s flavor may depend on your environment. As you gain experience in your smoking, your palette will gradually change also. What may be good at the beginning may no longer be good after years of smoking cigars. If you’re ever stumped in these kinds of situations, remember that finding the perfect cigar isn’t a destination; it’s an ongoing journey.